Are You Really Getting the Most From Craft Shows? 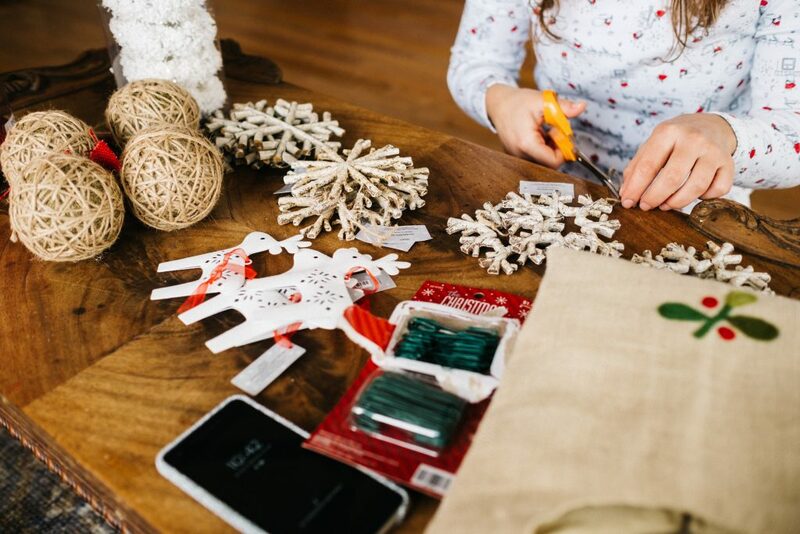 Craft fair season is on the horizon, and its important to make sure you’re aware of the financial implications of every show you attend. Certainly you want to calculate the cost of the craft show itself and how much you are selling, but that’s really just the beginning. 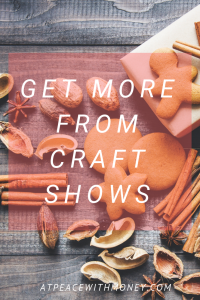 Craft shows are a way to be face to face with your customers, which opens up a world of potential marketing, networking, and connection opportunities. Every element of your craft fair presence should be planned with the intention of getting the most business, exposure, and presence you possibly can. After all, you paid to be there – you might as well milk it! Begin to think about how you can use the even to your fullest advantage. Consider how you’re using the show from an advertising perspective. Are you advertising it ahead of time so that your fans come to see you? Once you’re at the craft show, are you using it as the advertising opportunity that it is? Are you collecting names for your mailing list ? Are you advertising your other upcoming events so customers and potential customers know where they can see you next? Are you letting them know how to buy from you online or at local shops? All of these pieces of information are important to convey to anyone who visits your booth. 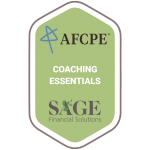 Think about the most clear, effective, and inviting ways you can disseminate this information. Maybe your need to tweak your display or create a small colorful flyer. Find a creative solution and make it happen. Craft shows are also a time to be present with your customers, a rare experience these days. People often shop at craft fairs specifically to support local economies and meet makers face to face, so make sure you are giving people the experience they’re looking for. Be friendly, personable, and connect people. Use this in-person opportunity to its fullest extent. Perhaps you want to demonstrate how your handmade items are made – people love watching live demonstrations and learning more about a maker’s process. Tell the story behind your craft. Especially if you are seeing return customers, ask for feedback on your work. Ask customers if there’s anything they wish you made. If you really want to have fun, maybe set up a poll or other interactive station where people can offer feedback or vote for their favorite product. Simply connecting with other people who live near you by talking about community happenings can make the difference! Craft shows are a great opportunity to really touch base with your customers and get to know them better in order to understand how you can deliver your product to them. The craft show is about connecting as well as making a profit, and those connections eventually pay off. Being friendly throughout the day will also likely improve your experience of the event, and your day to day life in your community. I hope these tips will help you come up with more ways to get the most out of the craft fairs you attend this year. If you are interested in chatting about more creative ideas for promoting your business at craft fairs, don’t be afraid to shoot me a message! And of course, you can schedule a time to talk with me or check out the packages I offer if you feel you need more guidance.